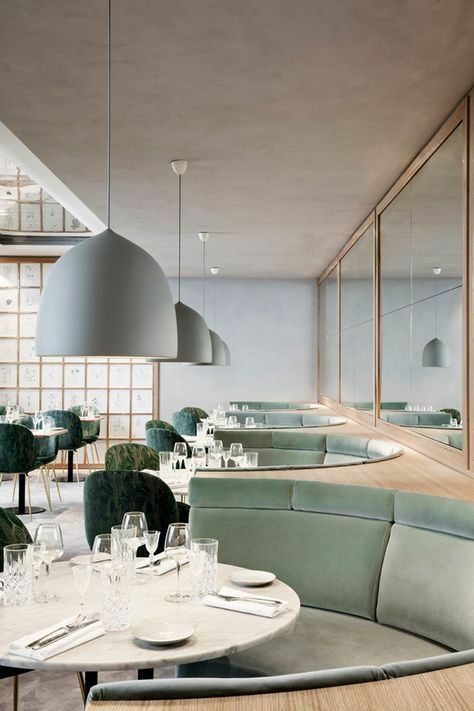 This restaurant shows how versatile sage green fabric is. 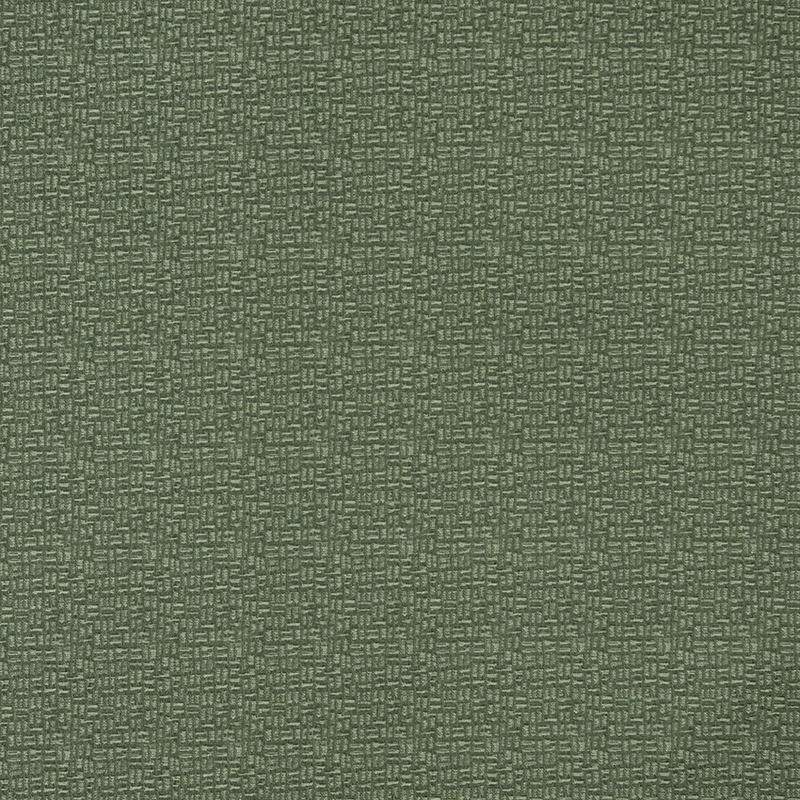 These fabrics are all made in America and are exceptional in durability, quality, and in style! All fabrics are rated heavy duty for commercial use. 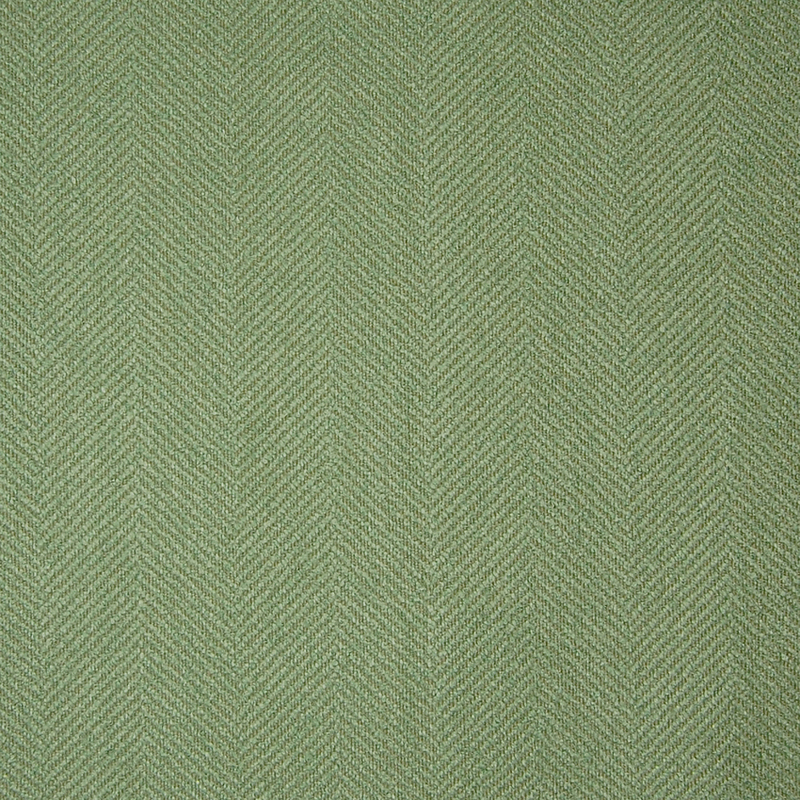 All fabrics in this collection exceed 250,000 Wyzenbeek double rubs. 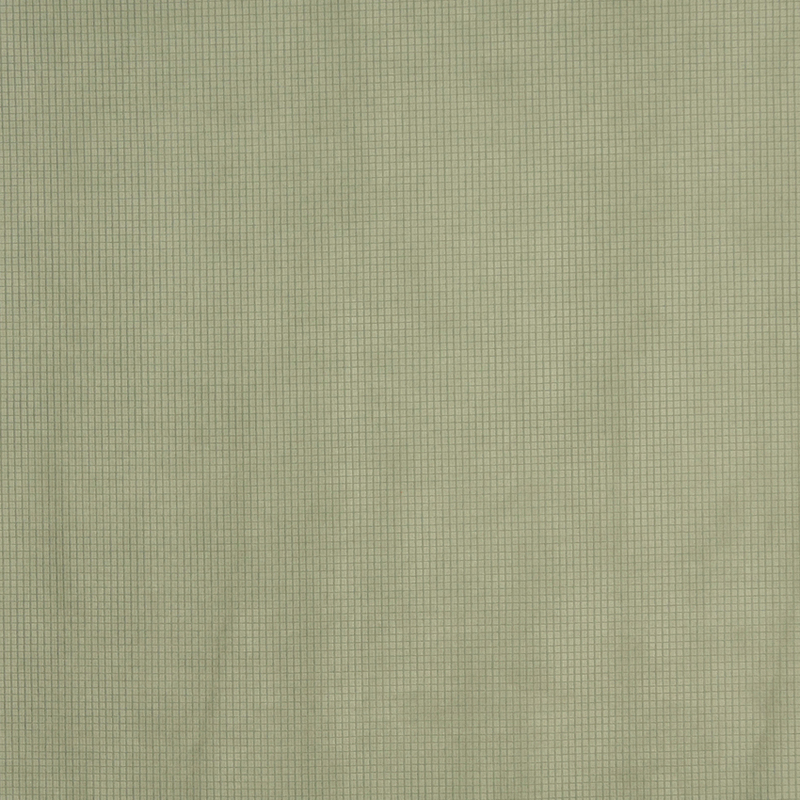 KOVI Fabrics is excited to introduce a brand new collection of Neutral fabrics. 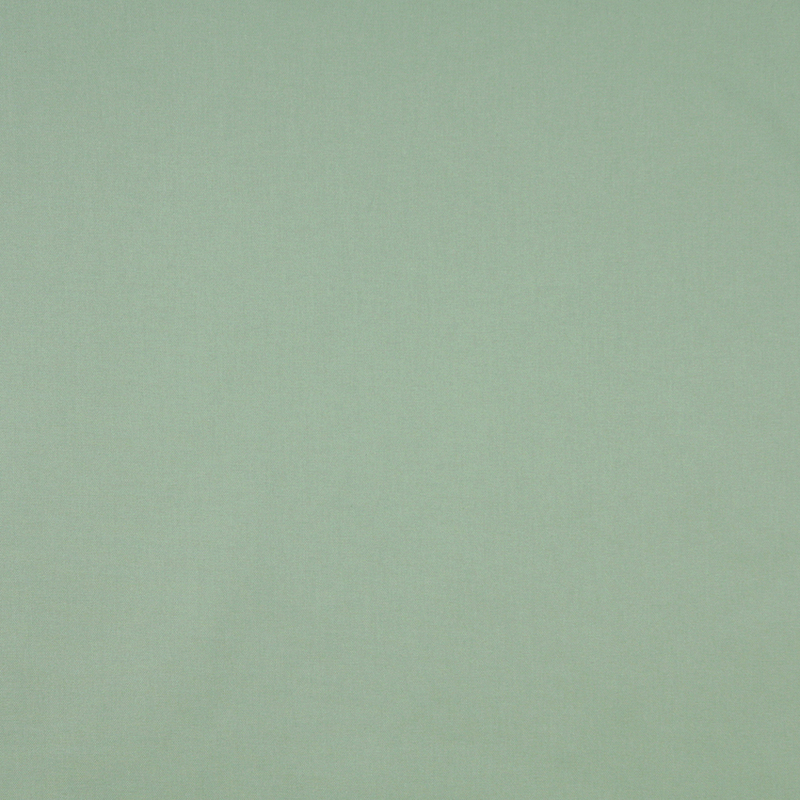 These fabrics are exceptional in durability, quality, and in style!